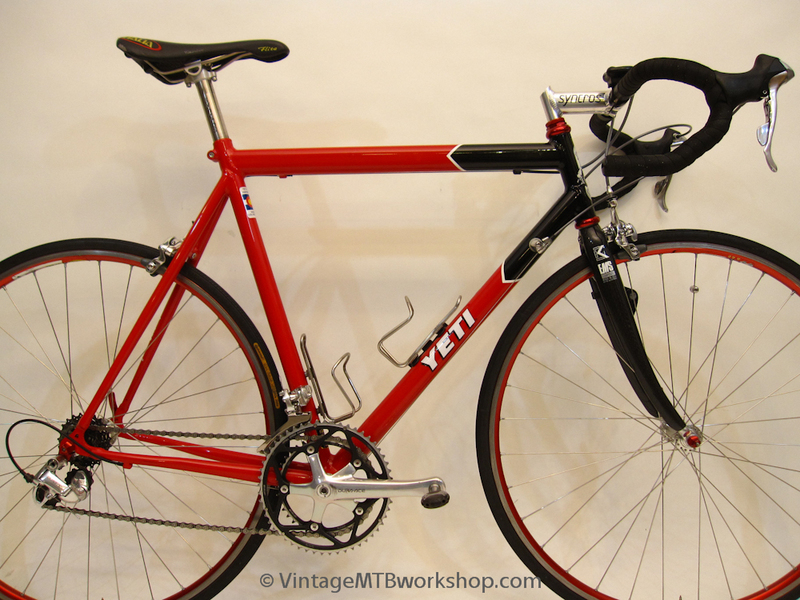 The Road Project came about at a time when a lot of mountain bike specific companies started to expand their market share, with their customer base beginning to diversify from the mountain bikes they started with. 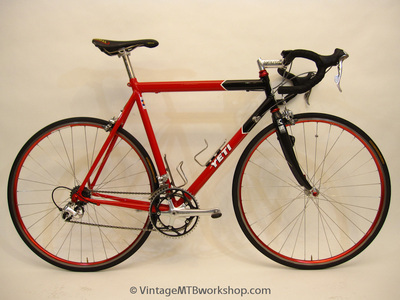 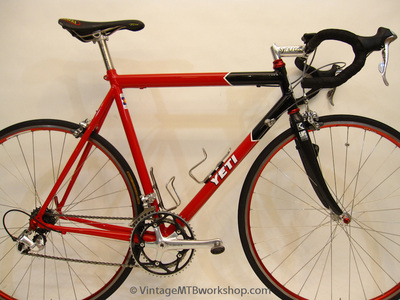 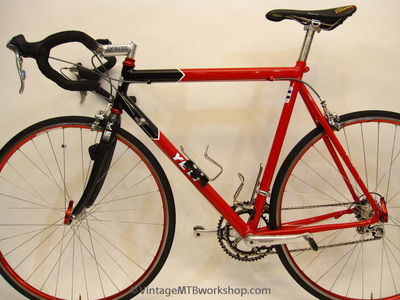 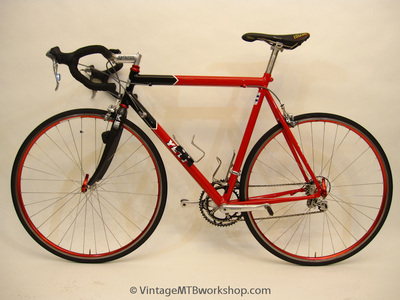 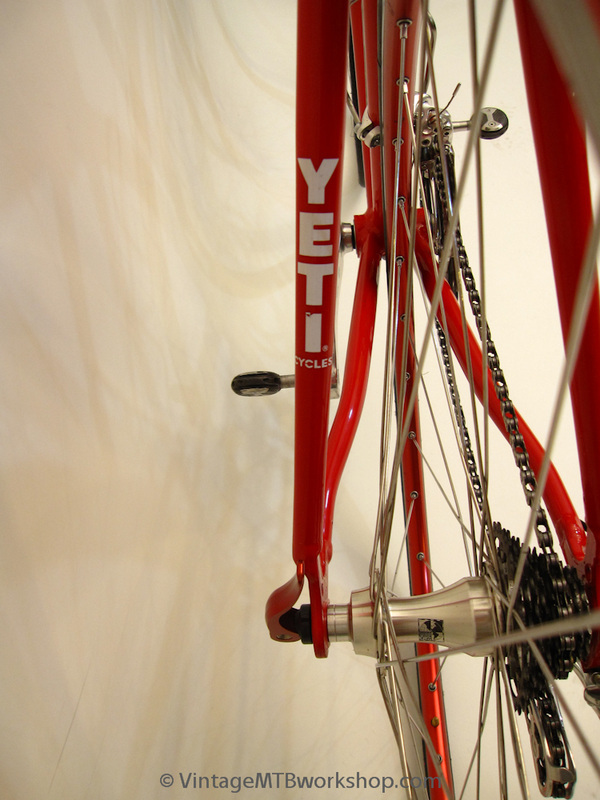 The Road Project retained the characteristic flat top tube, dart paint scheme, and Yetiman-on-a-mountain-bike headbadge typically found on the ARC and FRO mountain bikes. 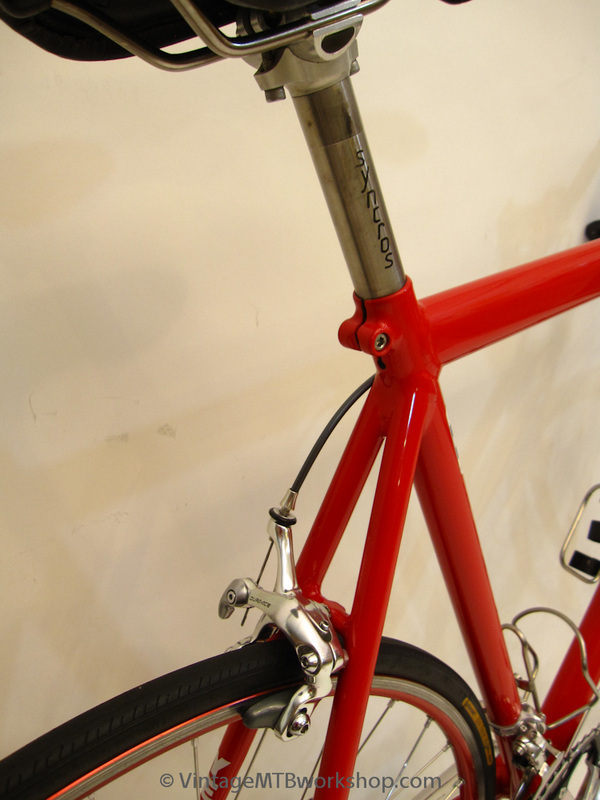 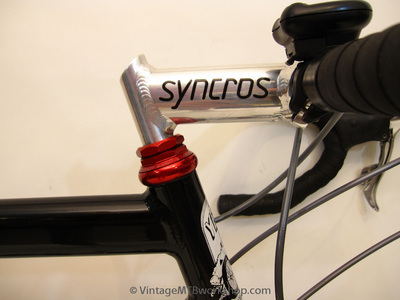 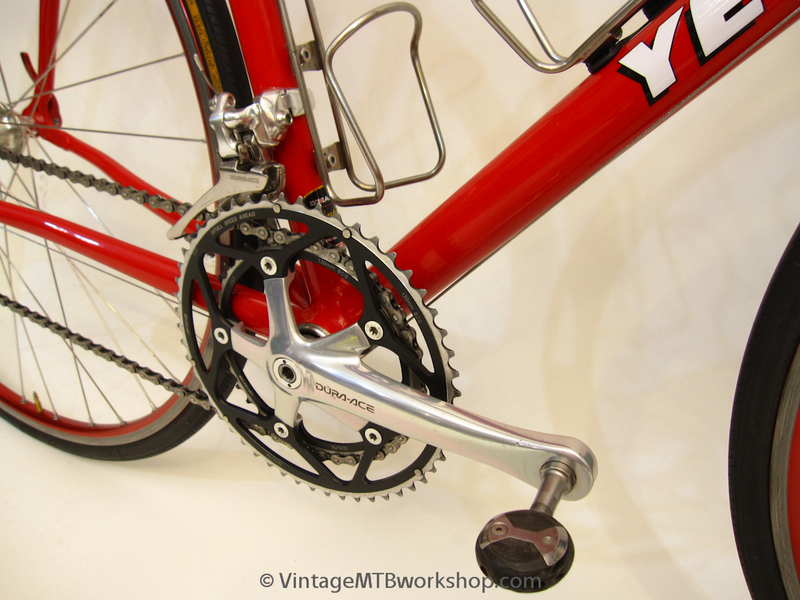 The S-bend stays were the work of Ron Andrews of King Cage frame, who made the tooling for the tube manipulation. 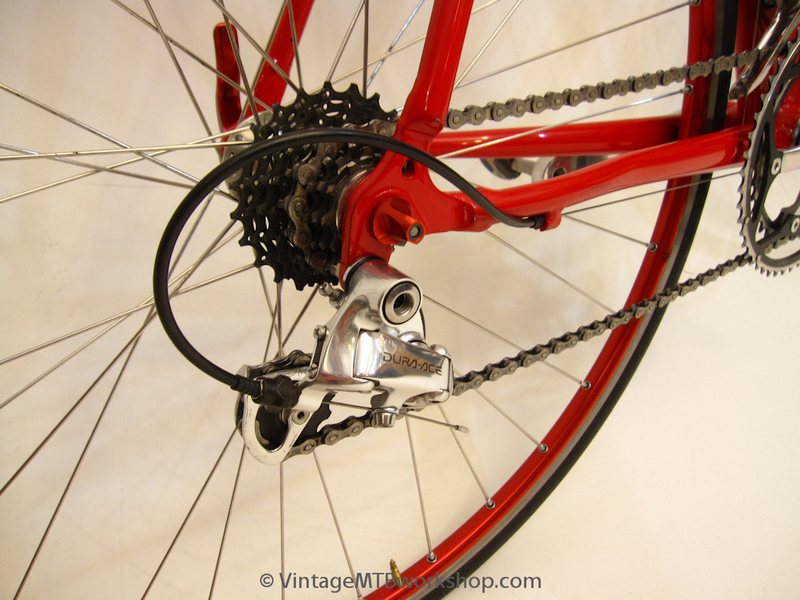 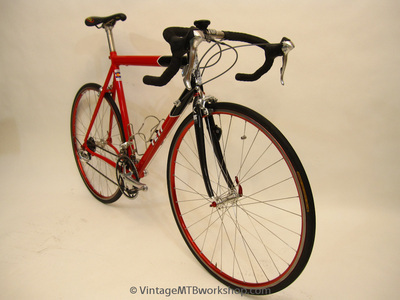 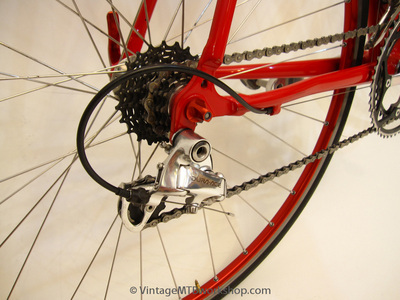 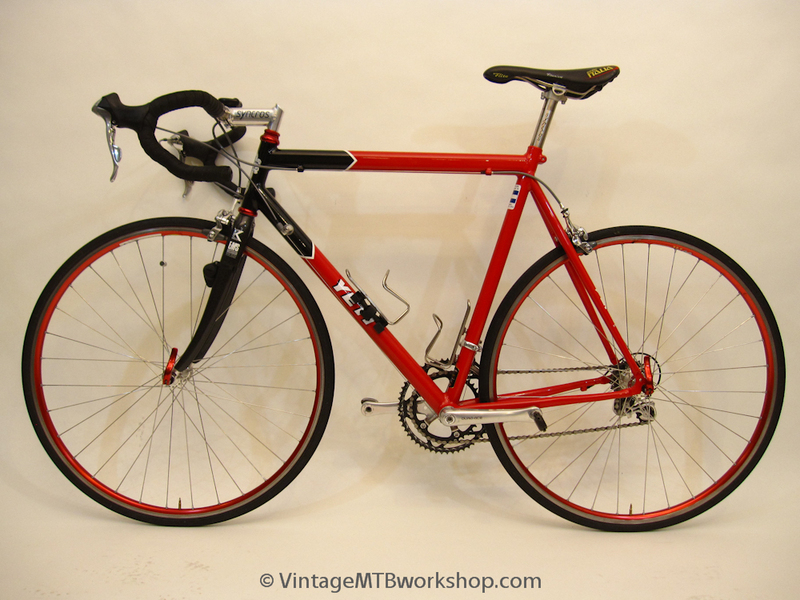 This bike received the Dura Ace components of the Trek 5200 and served as a capable secondary bike for many years.